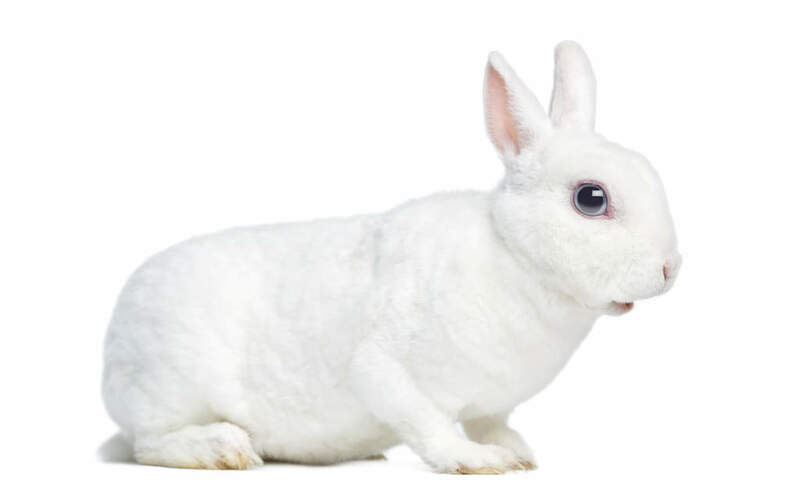 The Mini Rex originates from the Netherlands where Netherland Dwarfs were crossed with Rex rabbits to create a Dwarf rabbit with a Rex coat (the rabbit’s hair stands on end rather than lying flat). These rabbits were first shown at a Dutch show in 1964 under the name Dwarf Rex. Breeders in both the United Kingdom and USA acquired Dwarf Rex rabbits and bred them with other Rex type rabbits. 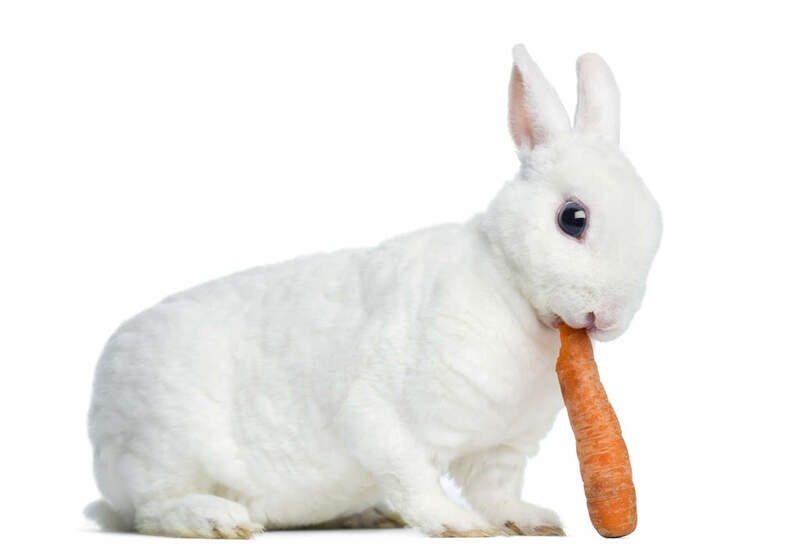 The goal was to produce rabbits with a more standard rex look and steered away from the Netherland Dwarf. 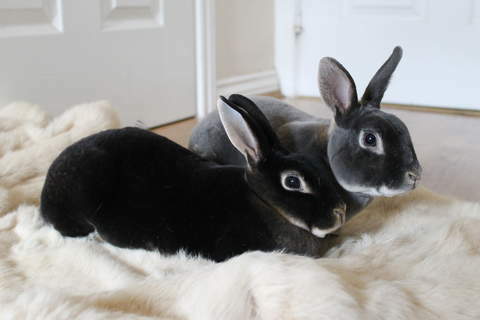 Years of hard work and selective breeding which involved back crosses to both the Dwarf Rex (for more colour variation) and the standard Rex (for improved body shape) improved the Mini Rex as a breed which allowed it to be recognised as a breed by the American Rabbit Breeders Association (ARBA) in 1988 and British Rabbit Council (BRC) in 1990. Mini Rexes enjoy attention and have a friendly, playful nature. Some pet owners have reported that Mini Rexes cause less of an allergic reaction because of their Rex type coat. 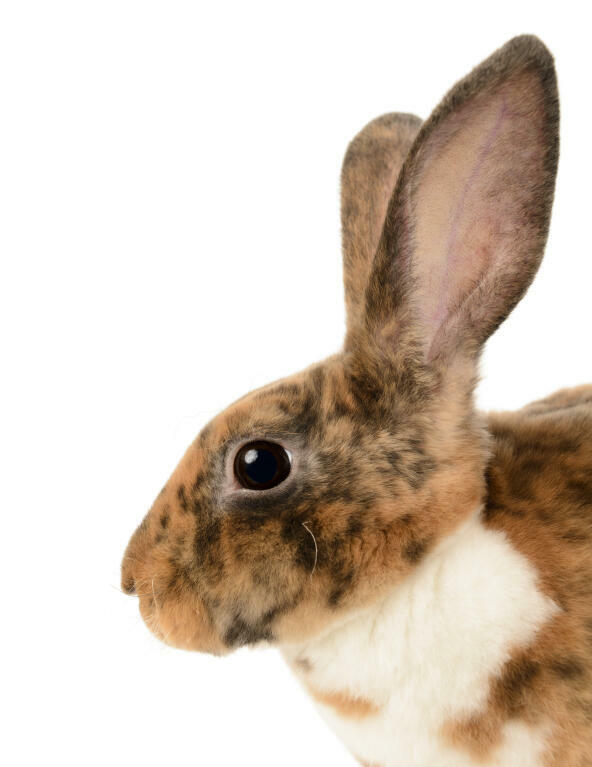 The small size and easy care of a Mini Rex makes it a good house pet and their soaring popularity is testament to their quirky personality. 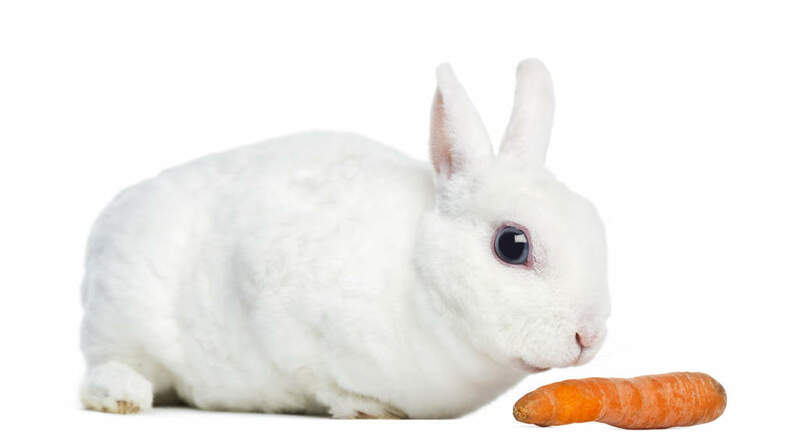 The most commonly recognised colour variations are Castor, Black, Blue, White, Chocolate, Sable, Seal, Chinchilla, Tortoiseshell, Lynx, Opal and Himalayan.